Are you looking to get rid of junk in time for a big move? Or have you simply had it with unsightly junk and need a junk pickup asap? 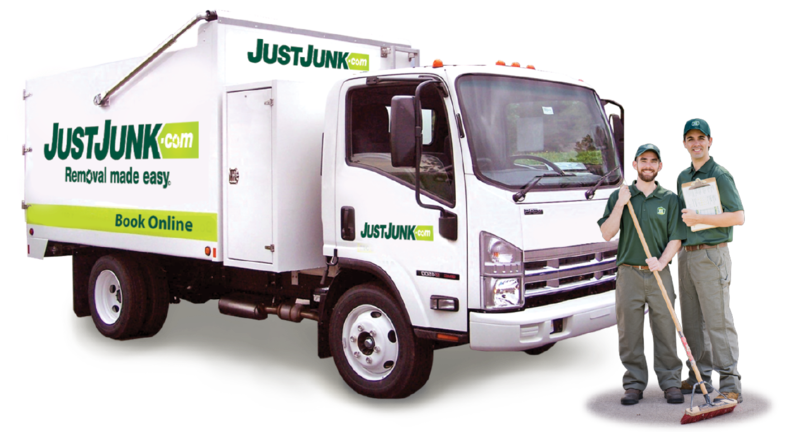 Dispose of junk quickly and easily with JUSTJUNK’s junk removal Flamborough experts! We do all of the junk hauling for you as part of our all inclusive service – so just sit back and relax, while JUSTJUNK helps you reclaim your living space! JUSTJUNK Flamborough offers all-inclusive junk removal in Flamborough; we take anything from anywhere! Our junk removal Flamborough experts handle all of the lifting and loading necessary to get your unwanted items into the truck. And our prices? They are completely based on volume and therefore, you only pay for the amount of space that your junk pickup occupies in the truck! All loading, lifting and disposal included – at no extra charge! Before any Flamborough junk removal begins, our uniformed representatives provide a free, no-obligation estimate on-site to determine the exact price of the removal. If you’re happy with the rate provided, you needn’t wait any longer, the JUSTJUNK team can begin right away! Trust JUSTJUNK to take care of any junk disposal in Flamborough today! 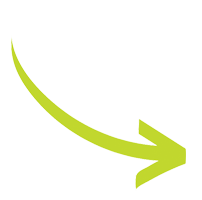 Junk removal does not have to be synonymous with the dump – JUSTJUNK strives to ensure that up to 60% of all materials collected are diverted away from the landfill! With the the help of local charities and recycling facilities, we consistently direct renewable items towards a new home or purpose. Help us keep junk disposal in Flamborough green – book with JUSTJUNK! Scheduling your free, no-obligation estimate is made hassle-free with our same or next day availability on most removal items! Call or Book Online. Very professional and friendly staff. I would use you again in a heart beat. Professional, efficient and a pleasure to interact with! Thank you. I am more than pleased with Just Junk - the staff were friendly, efficient and did an AMAZING job, considering the condition this house was left in - I would recommend your company completely. Thank you. First time using you folks.....and clearly not my last. Fabulous customer service, decent pricing and very efficient.....kudos!! Wayne and the other gentlemen were fanatastic! Truley valuable assets to your company! THEY DID A FANTASTIC JOB, WERE FRIENDLY, MADE SURE I DIDNT OVER PAY............COULDNT HAVE ASKED FOR BETTER SERVICE. THEY REALLY WERE ONE OF THE BEST EXAMPLES OF GREAT CUSTOMER SERVICE, SERVICE THAT I HAVEN'T SEEN FOR A LONG TIME. KUDOS GUYS! On time, fast, professional and well worth the money! This is our first time using your company. We are extrmely pleased with your service! The gentlemen were very professional, helpful and quick!!! Excellent servcie and great pricing! We will be using your services again and reffering our friends and neighbours! Thank you! Excellent service. friendly staff would highly recommend this service!! Your crew was friendly,professional and efficient. Their work was excellent. 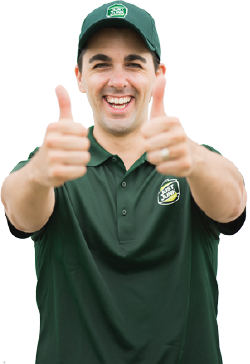 I found everyone I had contact with from start to finish very helpful and they seemed to go out of their way to provide good customer service. I will highly recommend your company to anyone I know that may need this service. Congratulations on a job done well. Wayne and Ben you were FANTASTIC! Good morning, We are a repeat customer of yours and can't believe how efficient, friendly, helpful and wonderful your staff repeatedly are! Each time you have come to service us, your staff have gone beyond the call of duty! So refreshing! Thank you. The gentlemen ( I believe, Brad and Wayne ! ) that came to our home were great. They explained the service and the charges. Took care of the items as they were leaving our home. Were very courteous and polite. Definitely use again and have already recommended your service / company to friends. The two gentlemen who came to our door presented themselves very professionally and courteously. They did all the lifting and went above and beyond what was asked of them. They completed the job within a good time frame and never scratched any walls or other items as they completed their work. I would definitely use the company again and refer Just Junk to family and friends. Wayne and Ben were professional and quick and friendly would highly recommend your service!